Too Many Opportunities for Engagement? Practice managers and marketers in the aesthetic services industry are facing a tremendous task of ensuring that their lead funnel is completely seamless. Considering the practically endless number of platforms or channels that prospective patients can be reached on, we understand why it quickly starts to feel overwhelming and seemingly futile to attempt to engage with them all. There are so many possible touch-points, from social media to email to website interactions, that a practice can ostensibly use to convert a prospective lead into a patient. The average practice's lead funnel is practically bursting at the seams with opportunities for engagement. So how can you effectively take advantage of this conundrum? It seems like a silly question to ask at this point, but many practices have a difficult time determining what constitutes an actual prospective patient or lead. Traditionally, anyone that provides some of their own information in return for information about your product or service is considered a real lead. That includes anybody who has filled out a form on your site, signed up for a newsletter, or provided their name, email address, and/or number via a phone conversation or messaging service. Nowadays, the scope of digital lead building opportunities has increased to incorporate social media post engagements and other forms of website interactions. Any interaction on social media requires at least some extent of mutual information flow. That means that anyone who comments on or likes your social media posts can also be considered a lead. You could even expand your reach further and target website visitors that have been to multiple specific landing pages on your site. With detailed Facebook advertising and other avenues for retargeting certain audiences, the idea of a lead can be as hyper-specific or as expansive as you wish. 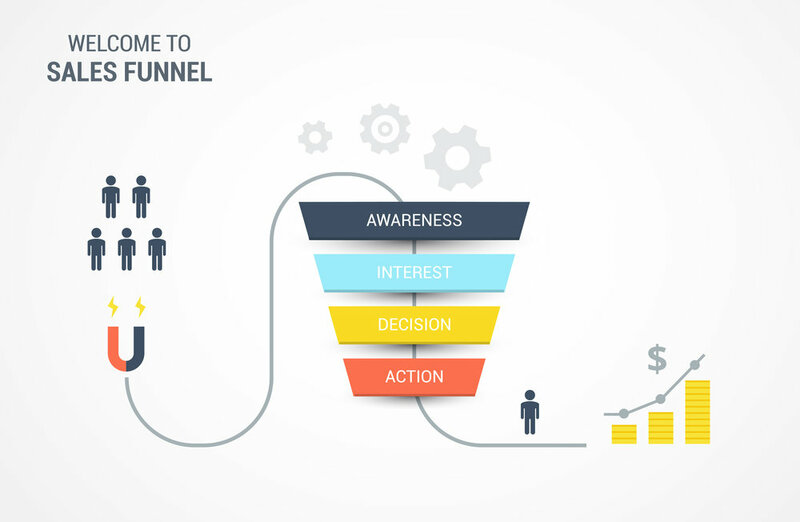 So You Want to Improve Your Lead Funnel? Improving your lead funnel requires rapid responses to warm leads. That’s the most effective way to keep prospective clients interested in your services. In fact, studies have shown that reps are nearly 3000x less likely to make contact with a lead if their first attempt isn’t performed within the first 5 hours after the lead expresses interest. Immediate and persistent responses have the potential to improve your overall key lead nurturing metrics by 314%! This isn’t as crazy as it might sound. People have shorter attention spans than ever these days. Expressing interest in a product or service over the internet is incredibly easy to do and requires minimal time sacrifice for the average prospective lead. Therefore, only minutes after a lead has submitted a form or commented on a Facebook post, they are likely already thinking about something completely different. If they aren’t contacted rapidly and then followed-up with persistently, they will almost surely drop out of your lead funnel. Providing a rapid/efficient method for responding to all leads. We’ll cover how to make all of these elements fall into place in the next section. So You Want to Increase Your Patient Conversions by Roughly 300%? This all falls back on the efficiency and quality of your lead engagement. How are you rapidly and effectively are you reaching out to the prospective patients? What creative ways are you leveraging technology and information to increase their desire to book an appointment at your offices? How are you setting yourself apart from the competition? 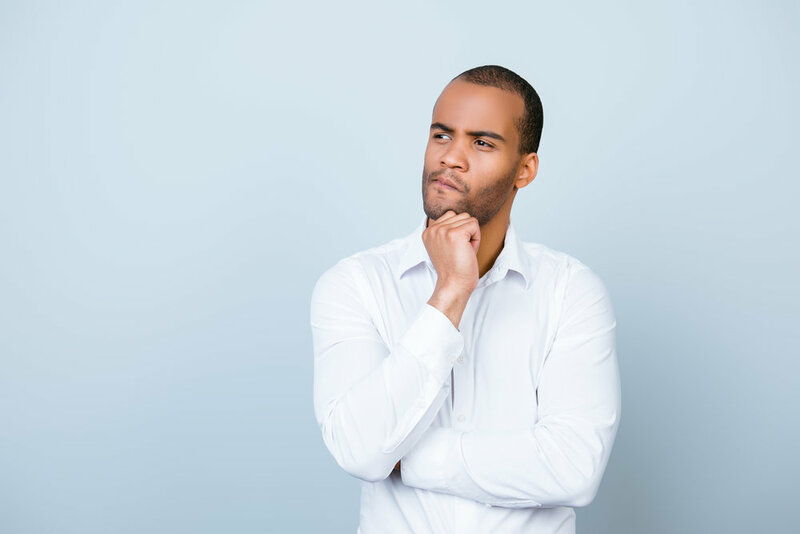 These are the vital questions all practice managers and marketers in the aesthetic services industry should be asking themselves and their respective businesses. And the answers are typically not the easiest or most straightforward to grapple with. Perhaps the most important element for lead nurturing (aside from simply responding rapidly) involves stoking the flames of engagement between the prospective patient and your business. Sure, you can hire lead managers and sales reps to sit by the phones and contact new leads as quickly as possible all day long. And that tactic will most likely have a measurable positive impact on your practice’s performance. However, you’ll still be losing a huge portion of these leads if you don’t also leverage the excitement that these potential patients initially feel toward your treatment services. There isn’t a one-size fits all solution to this whole lead nurturing and engagement problem. Is there? So You Want a Simple and Effective Tool for Optimizing Your Lead Conversions? What if we told you there was one proven, simple, and effective tool for nurturing leads and converting more patients that requires minimal investments on your end and has the potential to dramatically increase your practice’s revenue? What if we also informed you that this tool leverages exciting technology, fosters better patient-doctor relationships, and ultimately extends the lifetime value of each converted lead? These are just a few of the potential positive outcomes that incorporating the New Look Now treatment simulation visualizer can have on your practice’s lead funnel. With our visualizer technology, your practice can effectively reach out to leads with engaging content that educates these prospective patients on the specific treatment they’re interested in while also providing a valuable reason for them to enter your offices. 1. As a New Look Now partner, you can prompt recent/ongoing leads to upload photos of themselves to see what they could look like after their desired treatment. This could be done as a Facebook advertisement, follow-up email, or even through a link in a text message! After engaging with the New Look Now treatment simulation visualizer, patients are 80% more likely to show up to their consultations and over 30% more likely to book a follow-up appointment. You can decide to deliver their virtual treatment results as soon as they’re available or withhold them until the patient enters your offices for a consultation depending on your customized lead nurturing strategies. 2. The New Look Now treatment simulation visualizer can also act as a standalone lead generation tool. As a CTA (Call-to-Action) in your emails, social media posts, website landing pages, or other channels/platforms for user engagement, the New Look Now visualizer is a proven tool for fostering lead generation. And the leads that are generated through New Look Now are better educated about potential treatment outcomes, more engaged with your business and respective services, and more likely to convert into actual patients with higher lifetime values. As is the case with any successful sales/marketing strategy, you’ll want to have a multi-pronged approach toward sealing your lead funnel and nurturing new/ongoing leads. Still, New Look Now can offer a highly versatile tool to utilize throughout your various strategies, effectively solving many of your current lead-related problems with a single, elegant, and multi-faceted solution. Want to see what New Look Now could look like in your campaigns? Request a demo below!